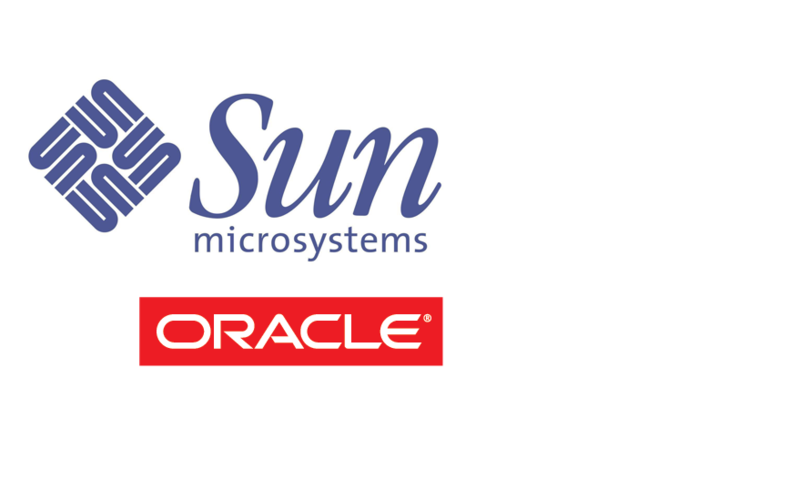 Computer England provide New Retail, Bulk and Refurbished Sun Microsystems and Oracle products. From a refurbished PSU to a fully configured System. Be it a single memory DIMM, an HBA Card or a Hard Disk Drive; Our aim is to provide a fully supportive service from quote through to delivery. Highly complex products do occasionally need to be upgraded or replaced and we pride ourselves on our after-sales service and tailored warranty provision. We are proud to offer award winning HP Products and services, HP is renowned for market leading technology and innovations together with stable platforms. 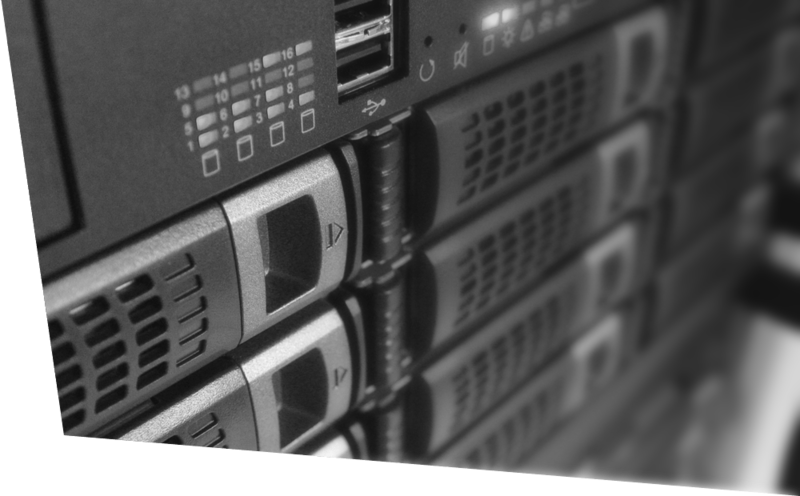 Our inventory includes ProLiant Servers and Options across Blade, Rack and Tower configurations. We can assist with tailor made solutions to fit your exact requirements, and our technicians are able to offer configuration, installation and support services if required. Mellanox offer end to end Infiniband and Ethernet Interconnect solutions, to increase data centre efficiency via the highest throughput with the lowest latency. with solutions offering 10/40/56/100 Gigabit Ethernet fabrics. 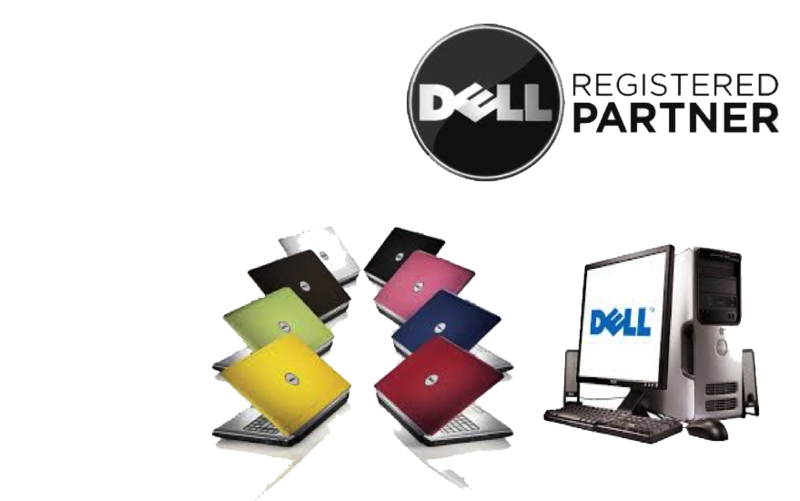 As a DELL partner we have access to the full range of DELL products. We have a dedicated account manager direct at DELL which gives us the opportunity of giving best value to our customers for their DELL requirements. Supermicro's extensive range of rackmount storage server solutions provide exceptionally high storage density whilst leveraging high-efficiency power to maximise performance per-watt savings. The product line includes 2U, 3U and 4Uform factors, offering up to 93% power efficiency, cooling redundancy, power redundancy and hot-swappable fans anddrive bays. Direct attached HDD backplane (E16 version) and expander backplane are available for application specific solution optimization.